PhD studies are based on original research resulting in a contribution of knowledge in specialized topics. The RPG program in the Division of Landscape Architecture follows the UK approach in which candidates work in close relationship with one or two supervisor(s) throughout the study period. 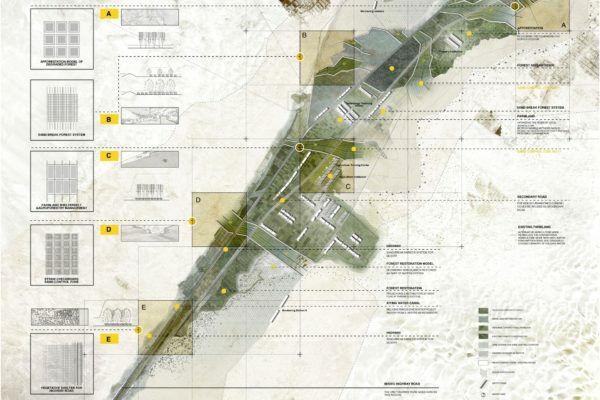 The MPhil and PhD programs on landscape architecture are offered for students who pursue careers in scholarly research, teaching and professional consultation in public and private sectors. 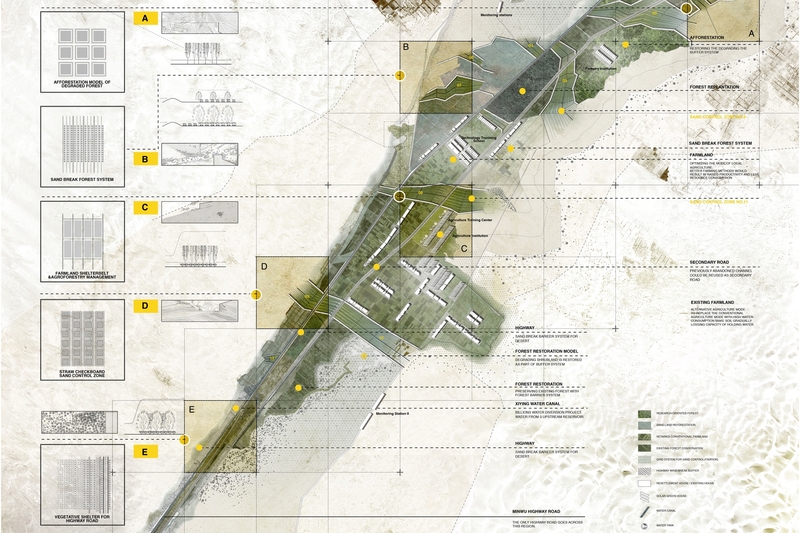 The research program delivers the students’ insights on the theories and research methods which underline the holistic discipline of landscape architecture. Students can develop their ability to understand which methods from Natural Sciences and Humanities are suitable for a specific research project, and formulate their strategies and logics towards knowledge development of the current and future discipline of landscape architecture. Students are required to take four Graduate School core courses and four faculty/departmental courses (one core and three electives) before the submission of the dissertation. Course selection is determined by the student working in coordination with his/her adviser. Students shall be required to have satisfactorily completed all the Graduate School courses and at least 50% of the remaining prescribed coursework by the end of the probationary period. For confirmation of PhD candidature or transferal from MPhil to PhD candidature, students must pass the qualifying examination, followed by the submission of their dissertation research proposal.